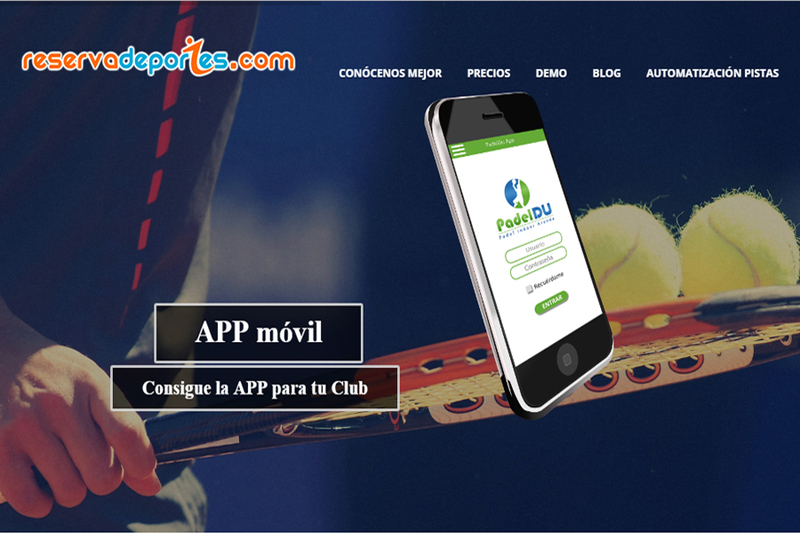 They also offers the clubs a personal developed app mobile for Android and Iphone with the corporative brand of the club. 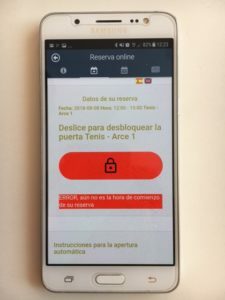 If you are looking for exclusivity and need to offer your clients an app to make online booking dont hesitate to contact them. 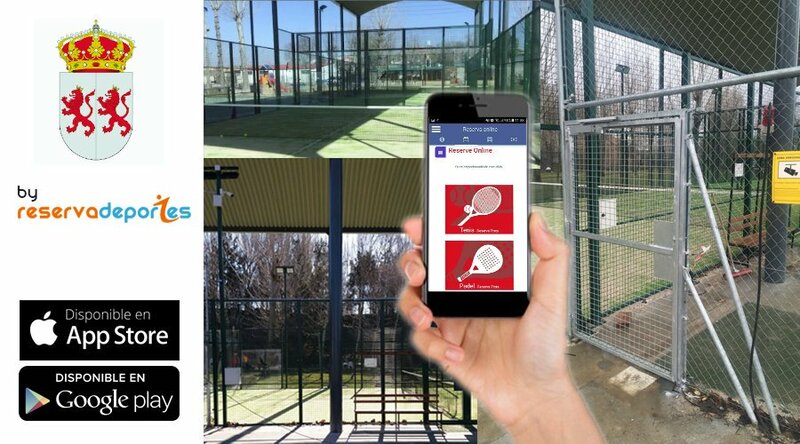 Domotic padel courts: Innovation has arrived to padel courts. 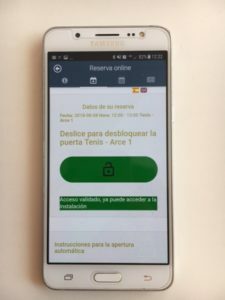 From now you can make the online booking and open the court and switch on the LED lights from your phone. 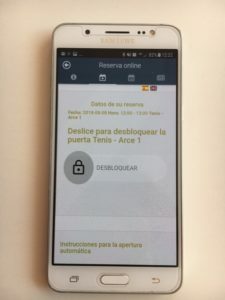 Its simple, funcional and aware of bandalism, because with their solution there is no any device to enter pin code or RFID card. Just click a button on the mobile app and the door will be opened.